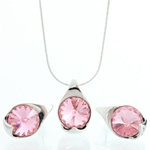 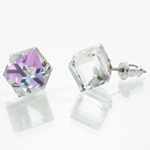 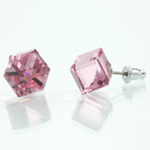 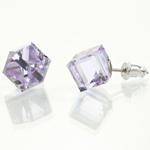 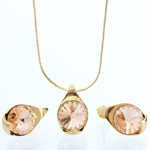 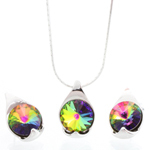 Crystalis - magical jewelry with swarovski crystals glued by hand. 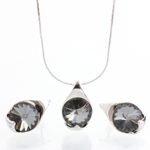 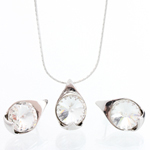 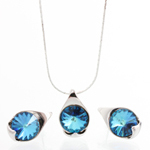 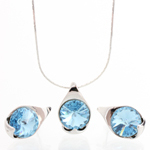 Glittering, modern jewelry for all lovers of fashion accessories. 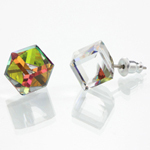 Attractions rings made of acrylic glass, which you can into the water. 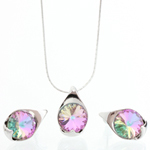 Produced in Bohemia with joy for you.